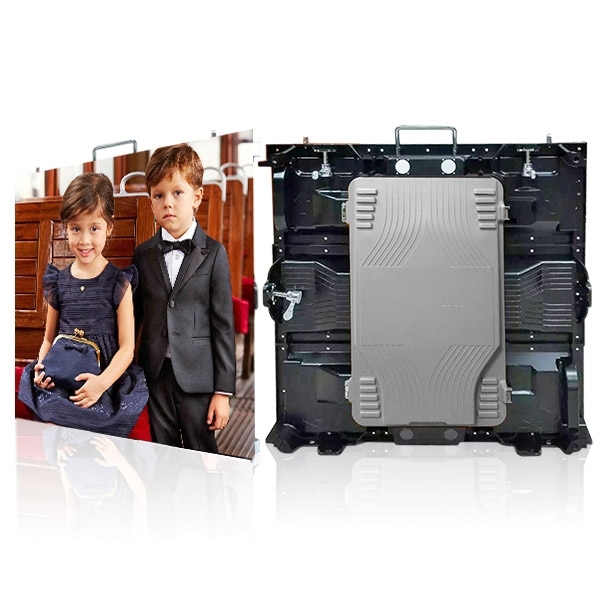 The Ultra HD LED Display is manufactured by using best quality material, purchased from most reputed vendors. The final products feature supreme quality and offers best outputs. High refresh rate and gray level ensures the picture quality remains seamless.